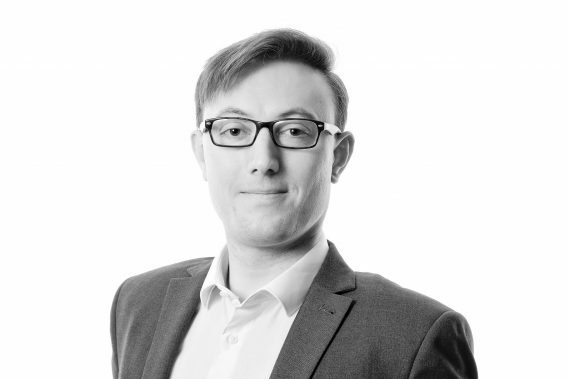 Christopher is a Legal Assistant (Associate Member of the Chartered Institute of Legal Executives (CILEx)). Christopher read English and Law at University, where he was awarded the prize for best law dissertation in his year group and developed a penchant for plain English – pursuits which lead him, perhaps inevitably, to a place in the Litigation department of our Cambridge office. His interests include Intellectual Property, Business Protection and all aspects of Commercial Litigation and Dispute Resolution. He has particular experience of assisting businesses faced with Court disputes, regulatory requests or internal investigations to meet the challenges posed by electronic disclosure. He excels at asking intelligent questions and takes pride in a practical, cost-effective approach to people’s legal issues.